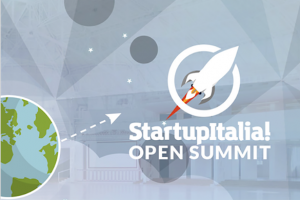 1,000 startups, 100 startups, 50 jurors, 10 finalists, one winner. 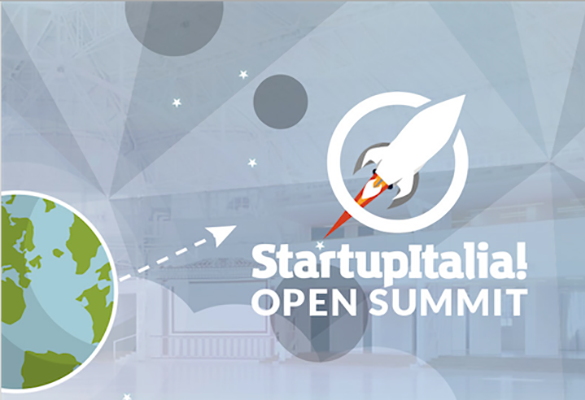 Mariarita Costanza will attend the the first Summit of the startup Italian Open. The event is scheduled for December the 14th starting at 10am at the Ice Palace in Milan – Italy, Via GB Piranesi 14.